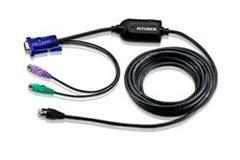 The KA7520 PS/ 2 KVM Adapter Cable connects the KVM switch to the video, PS/ 2 mouse and PS/ 2 keyboard ports of the target computer. 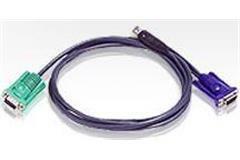 With its small form factor and light weight design, it fits perfectly into most of the rack-mount or desktop servers. 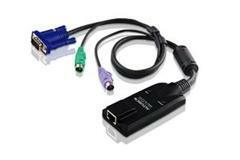 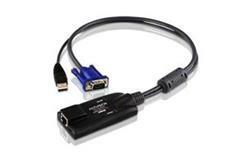 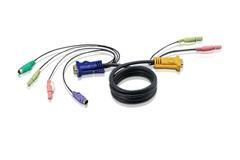 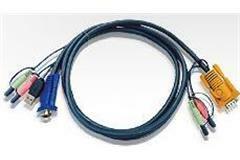 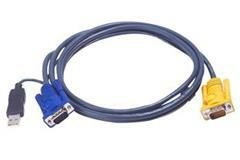 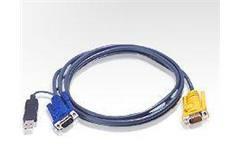 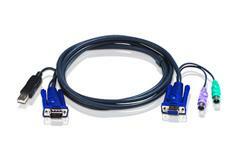 The KA7920 PS/ 2 KVM Adapter Cable connects the KVM switch to the video, PS/ 2 mouse and PS/ 2 keyboard ports of the target computer. 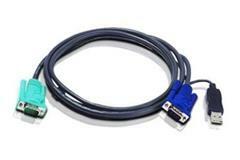 With its small form factor and light weight design, it fits perfectly into most of the rack-mount or desktop servers.